The rapidly developing automobile market in China is boosting the demand for automotive fuel pumps, a key part in the engine fuel-supply system. 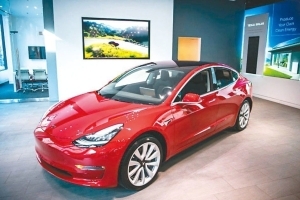 The auto fuel-pump industry started later in China than in the industrially advanced nations, however, and it still lacks some core technologies needed for making the most advanced pumps used in high-end cars. Like many other Chinese enterprises seeking rapid technical and business development, automotive fuel-pump makers have brought in technology from foreign partners or set up joint ventures with international companies. However, industry sources say, fierce competition in the sector keeps profit margins thin and slows down technological progress. 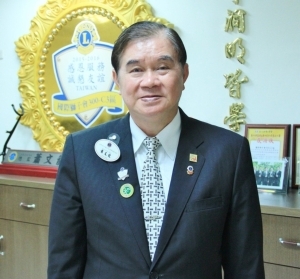 A further problem is the lack of unified fuel-pump standards and regulations; this is important, because demand in the domestic market alone now outstrips five million units. The great majority of Chinese fuel-pump makers lack economy of scale and have no control over some key components they need; their core competitiveness, unfortunately, lies in low labor costs. This keeps them at the bottom of the global auto-parts supply chain. Industry sources say that only by focusing on technological upgrading, own-branding, product quality, and economies of scale can Chinese manufacturers overcome the obstacles that challenge their survival. Some Chinese companies in the fuel-pump business have already weathered hard times and achieved notable success in the international market. 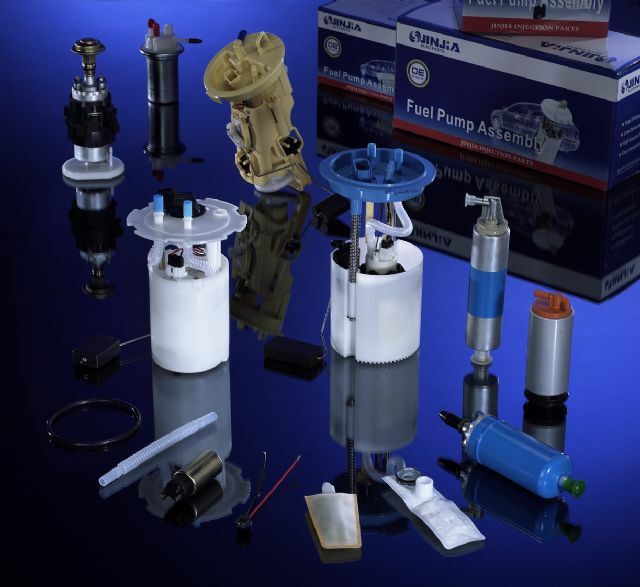 One of these is Zhejiang Jinjia Auto Part Co., Ltd., which was established in 1988 and is now an ISO 9001-, ISO 14001- and ISO/TS 16949-certified enterprise devoted to developing and manufacturing automotive electric fuel pumps, fuel-pump assemblies, and related products. The company currently has an annual production capacity of some 2.5 million electric fuel pumps. Jinjia supplies a variety of quality fuel pumps which are widely welcomed by overseas customers mainly in Europe, North America, Latin America, and Southeast Asia. Zhejiang Jinjia has also won GB/T2801-2001 and GB/T24001-2004 idt ISO 14001:2004 certification, reflecting its devotion and commitment to the constant upgrading of product quality. A leading player in China, the firm markets high-quality fuel pumps and related products globally under its own "JINJIA" brand to both aftermarket (AM) and original equipment (OE) customers. 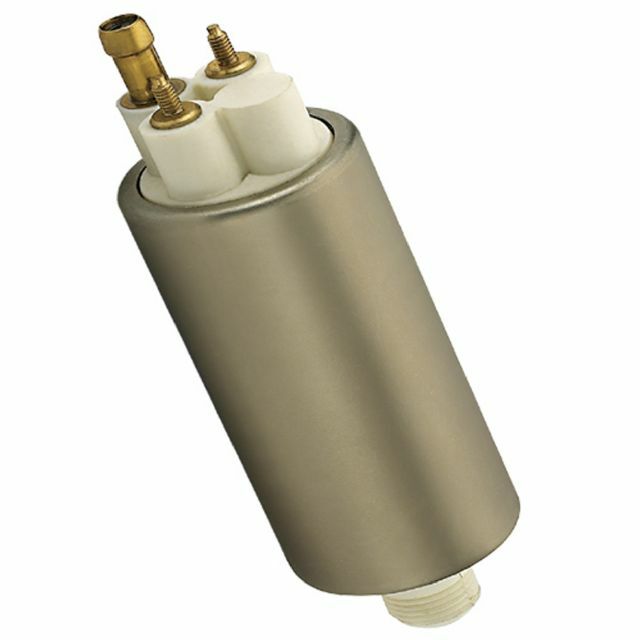 Its more than 1,000 fuel-pump models and other electronic fuel-injection products for a wide variety of American, European, Japanese, South Korean, and Chinese cars, pickup trucks, mini cars, trucks, and buses have proven popular with customers in industrially advanced nations such as the U.S., Germany, and Japan. Thanks to constant efforts to upgrade its operations and its technology, Zhejiang Jinjia is a frequent winner of awards from local and central governments for outstanding operations, management, development potential, product quality, and technical strength; examples include the AAA Credit Enterprise award, Star Enterprise in Auto & Motorcycle Parts Industry, Leading Enterprise, and Auto Parts Producer Under National Torch Program. With more than 10 years of aggressive work, the firm's strong R&D team develops an average of more than 60 models of electric fuel pumps and over 50 fuel pump assemblies per year, consolidating its position as a leading player in China and most other parts of the world. 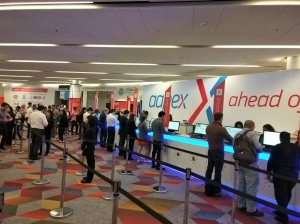 So far, the company has won 37 global patents for its products, and another 16 are pending. 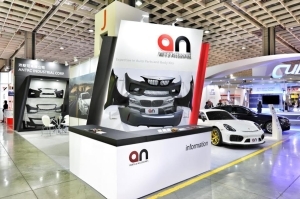 Zhejiang Jinjia is a key OE fuel-injection parts supplier to many automakers in China, with a 16,000-square-meter integrated factory that employs over 200 sets of top-end imported machinery. The firm has two subsidiaries, one in Hefei, Anhui Province with factory floor area of 5,000 square meters and another in Wenzhou, Zhejiang Province with floor area of 45,000 square meters. 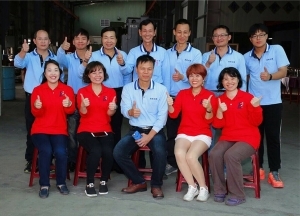 Another of China's top auto fuel-pump makers is SDZ Auto Parts Co., Ltd.; boasting ISO/TS 16949:2009 certification, the company devotes its efforts to designing, developing, and manufacturing quality electric fuel pumps and modules which are marketed globally under its own "SDZ" brand. SDZ focuses mainly on producing fuel pumps for European and American car. With continuous investment in product development, it adds an average of 50 new items per year. Established in 2004, SDZ has developed rapidly into one of the top brands in China and abroad. 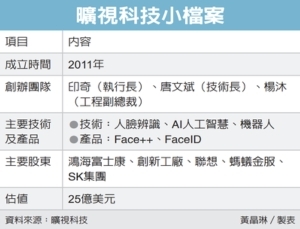 By December 2010 its brand had had 218 distributors in China and was expanding its sales network to Europe, Asia, Africa, and Oceania. As a major player in the automotive fuel-injection industry, SDZ has drawn much attention from auto makers everywhere and is now supplying OE services to many famous car manufacturers. The firm constantly develops new products to meet the needs of customers around the world, such as cooling system parts--oil coolers, thermostat housings, thermostats, water pipes, water outlets, and water temperature sensors. Its strong R & D team, with 20 senior engineers and technicians, helps the company obtain over 29 utility model patents and six invention patents every year. Top-end equipment from Germany, Italy, and Japan ensures an annual production capacity in the millions of units, and a strict TS16949 QC system along with 100% performance testing on the production line ensure high quality. 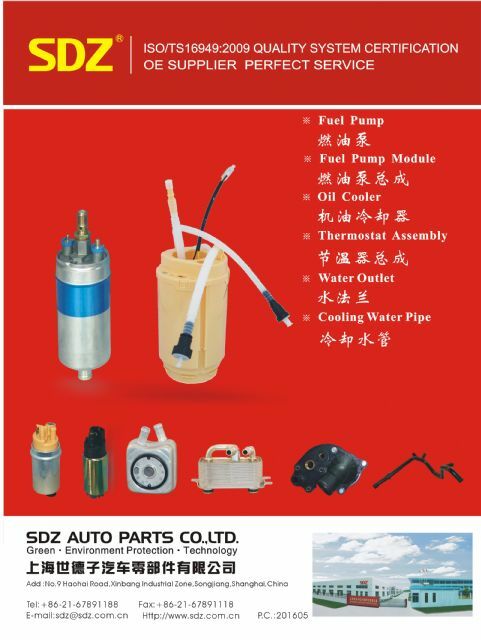 In October 2009 and December 2010, SDZ fuel pumps and fuel pump modules were honored, respectively, as “Chinese Best Brand in Auto Parts Field.” With their stable high quality, reasonable prices, and considerate service, SDZ-branded products are popular not only with auto makers but the aftermarket as well. 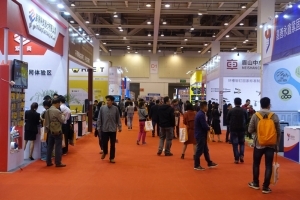 SDZ aims to become a world leader in the industry, relying on its excellent location in Shanghai, OEM quality level, competitive pricing, best service, and strong R & D technology. In October 2012 the company marked another milestone in its development with the completion of a new US$8 million plant designed to meet the increasing demand from its customers. Hui Run Electrical Machinery Co., Ltd. (formerly known as Wenzhou Huarun Electrical Machinery Co., Ltd.) is an ISO/TS 16949: 2002-, ISO 9001: 2000-, ISO 14001:2004-, and OHSAS 18001-certified enterprise that was incorporated in 1994 and specializes in developing and manufacturing automotive electric fuel pumps and assemblies. 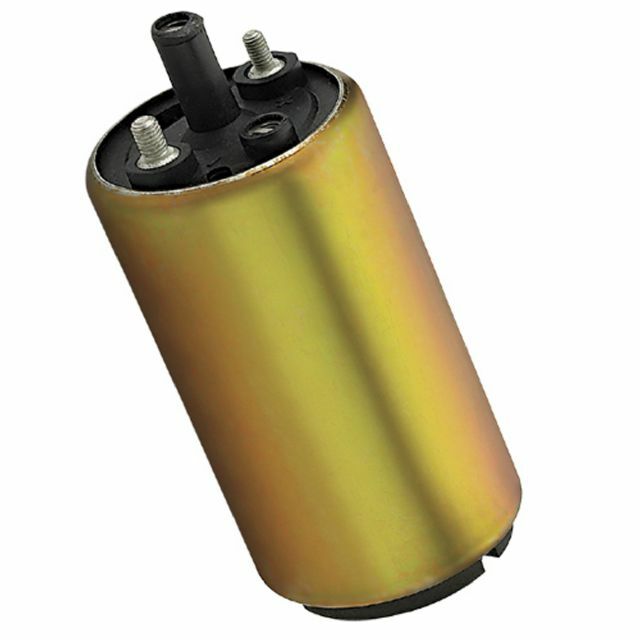 A high-quality electric fuel pump developed and manufactured by Hui Run. The firm's products, sold under its own internationally known “ACHR” brand, are popular with major customers at home and abroad. The Chinese government, too, recognizes Hui Run as a first-class manufacturer of electric fuel pumps and assemblies. The firm has been chosen for special attention under China's National Torch Project, and was appointed to draft the Chinese National Automotive Fuel Injection Pump Standards. It has won some 35 global patents (two of which are invention patents), with more in the offing. Hui Run is also a frequent winner of innovation and R&D awards from the Chinese government. Hui Run works constantly to upgrade its technical capability and product quality, aiming at becoming a global player. In 2011 and 2012 the firm set up two modern integrated factories in China (with floor areas of 50,000 and 40,000 square meters, respectively), upping its total annual production capacity to some 10 million pumps. 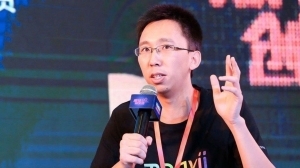 Hui Run's R&D team may be the most aggressive of its kind in China. 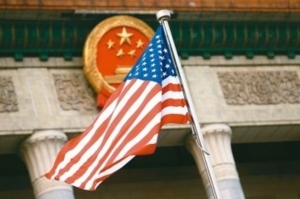 It cooperates closely with world-class universities and research institutions, including Tsinghua University and Jilin University in China, and the Society of Automotive Engineers (SAE) and Southeast Research Institute in the United States. 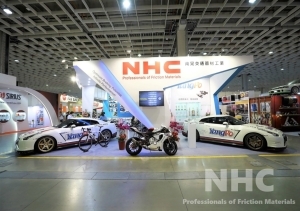 The fuel-pump maker also ties up with big automakers such as the Shanghai Automotive Industry Corp. (SAIC), Zhengzhou Nissan, FAW Car, and Nanjing IVECO for the joint development of the most advanced fuel pump products. The company's products are precisely manufactured and fully tested by state-of-the-art equipment. Critical materials and parts such as POM, PPS, carbon commutators, and carbon brushes are imported from world-famous suppliers. Hui Run has successfully tapped into the supply chains of numerous automakers in China as an OE supplier, and has set the very ambitious goal of becoming a world leader in the automotive fuel-injection industry within the next few years. Guangzhou Campiu Automotive Parts Co., Ltd. was founded in 2004 and is now an ISO/TS 16949-certified developer and manufacturer of automotive fuel-pump products. The firm claims that it utilizes the most advanced management concepts and has the top technical capability of its kind in China. 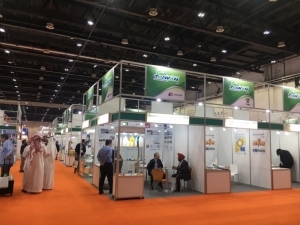 The manufacturer reports that it has a full range of functional divisions in-house, including R&D, quality control (QC), manufacturing, equipment engineering, laboratory, purchasing, logistic, project team, and finance control. Its R&D division uses most advanced CAD and CAE software, and builds up 3D prototypes according to the requirements of its customers. In addition, it adopts Finite Element Analysis software to solve hydraulic, electro-magnetic, stress, impact, and other problems. Campiu's lab carries out all necessary testing, including lifetime, temperature cycle, special fuel, vibration, EMC, and noise. A strong development and manufacturing capability has enabled Campiu to tap into the supply chains of numerous Chinese automakers, including First Automobile Works (FAW) and BYD, and to become a major supplier of OES fuel pumps to many international brands. 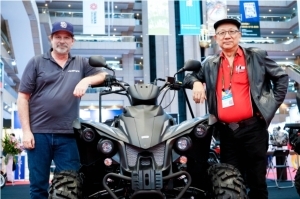 Campiu stresses that it always insists on producing only the highest-quality products for its customers, using mainly high-end materials imported from the same companies that supply global tier-1s. Every manufacturing and QC process is claimed to be 100% compatible with the requirements of the ISO/TS 16949 standard.